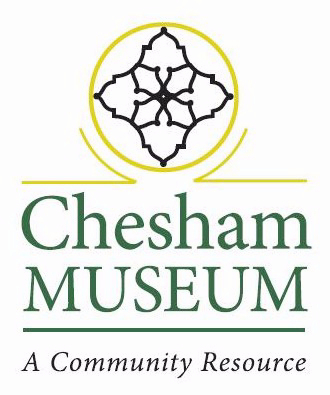 Contact us or email us at shop@cheshammuseum.org.uk if you’d like to place an order. 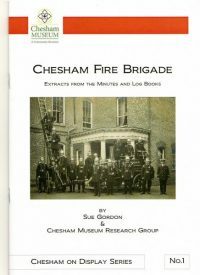 Information and extracts from the Chesham Fire Brigade Minutes and Log Books from 1846 to 1971. 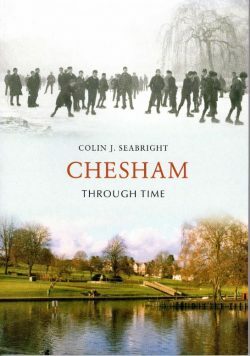 Includes a brief history of the early volunteer brigades, summaries of some of the more important fires in Chesham’s history and lists of firemen before 1900. 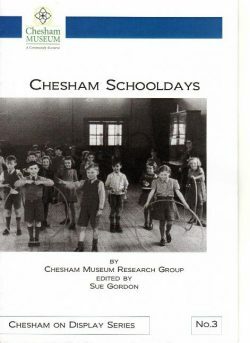 Research and information on schooldays in Chesham by the Chesham Museum Research Group. 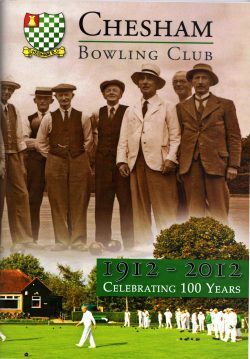 A history celebrating the 100 years of the Chesham Bowling Club. 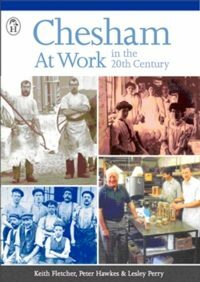 A celebration of Chesham’s industrial heritage with a portrait of its workers and the various items manufactured by them. 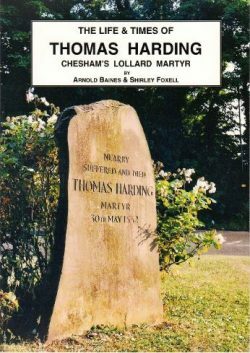 Thomas Harding was born around 1470 and became a farmer. His belief in the right to read the Bible in English led to an ongoing confrontation. 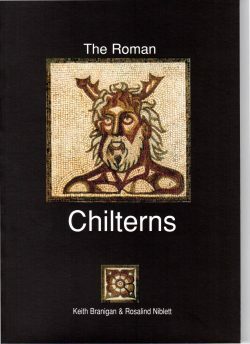 A survey of over 100 picturesque locations, including Chesham, with historical notes and filming anecdotes. One of the locations is none other than 15 Market Square, now the home of Chesham Museum. A must for Midsomer fans. 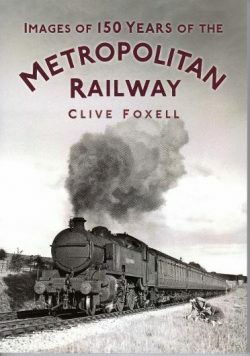 A book for the 150th anniversary of the Metropolitan Railway with images and information on its history. 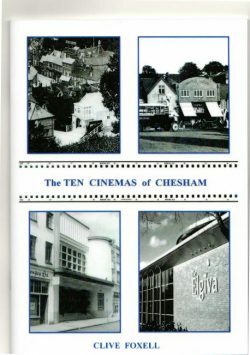 This booklet describes how the evolution of the cinema in Chesham has reflected the changing nature of the films and how they have been exhibited over the past 120 years. 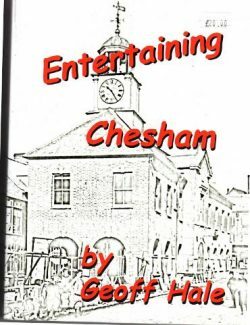 The story of amateur dramatics, musical theatre and choral singing in Chesham from 1872 to 1950. 618 pages packed with information and anecdotes, illustrated with black and white photographs of some of the casts, programmes and venues. 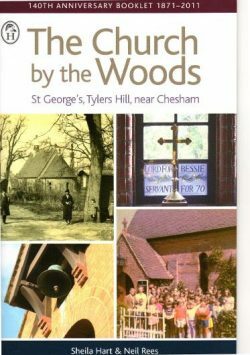 The story of St George’s Church; its building and congregation, including newspaper reports, memoirs of villagers and veterans of its many organisations and groups. 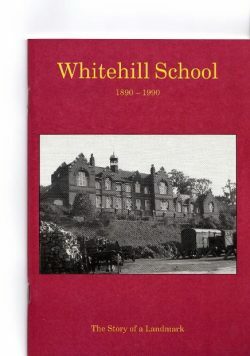 This book was published in 1990 to celebrate Whitehill School’s centenary. 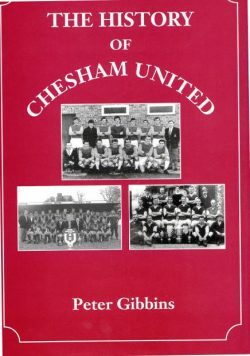 A book on the history of the football club, Chesham United, by Peter Gibbons. 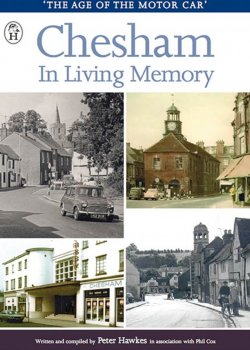 A fascinating selection of photographs trace some of the many ways in which Chesham has changed and developed over the last century. 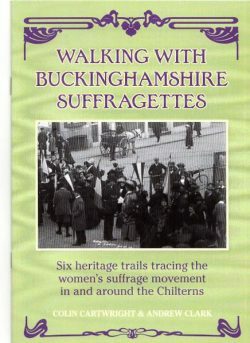 Six heritage trails tracing the women’s suffragette movement in and around the Chilterns. 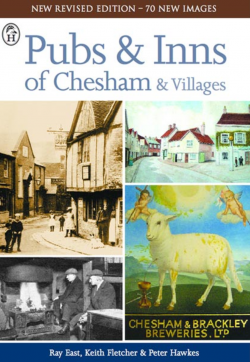 A fascinating guide to the historic public houses of Chesham and district, including more than twenty establishments that are still serving today. Featuring over 100 alehouses, inns, taverns and beer shops in the town centre and the surrounding Buckinghamshire villages. The age of the motor car. Find out how the town developed from the 1940s through to the present day due to the demands of road building, modernisation of the shopping centre and the unstoppable age of progress. Heavily illustrated with photographs through the decades. An interesting focus on both architecture and motor vehicles.